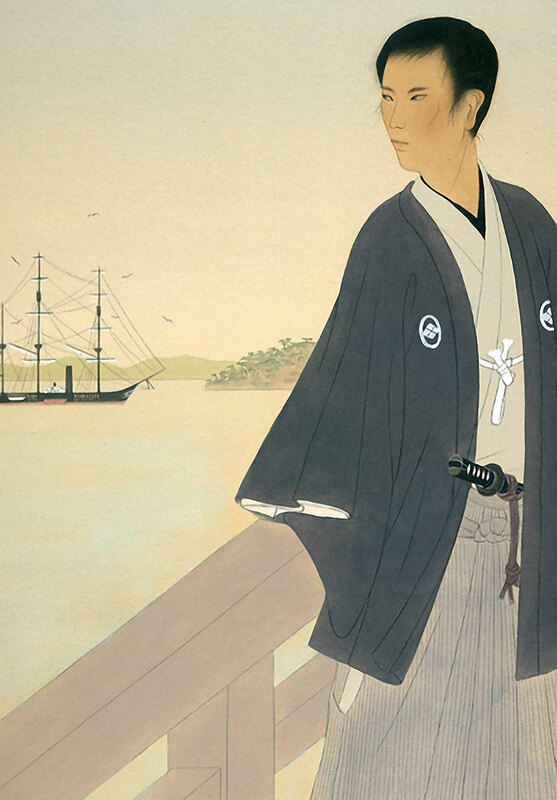 Cover illustrations for samurai novels by Japanese artist Ryouhei Murata. 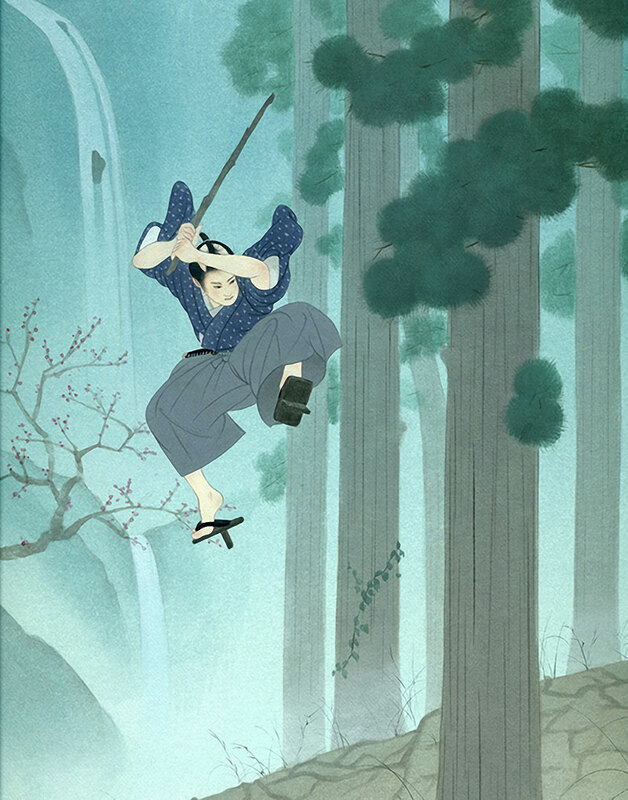 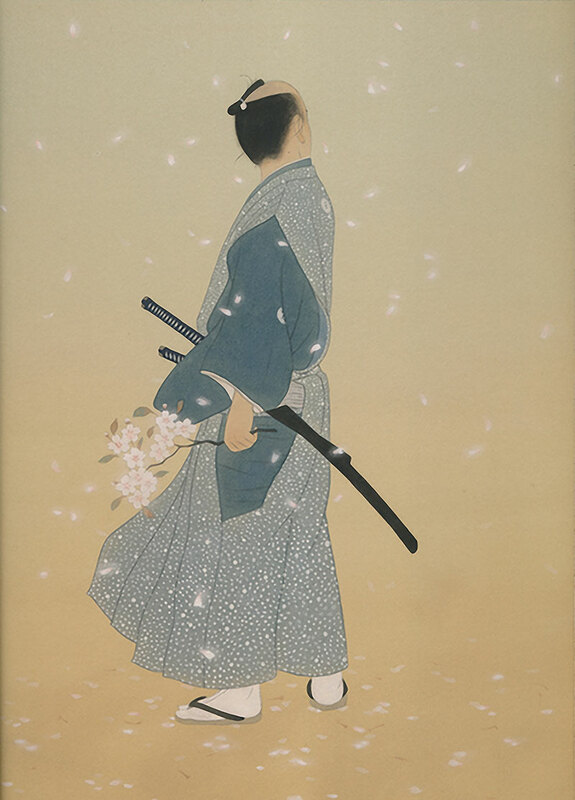 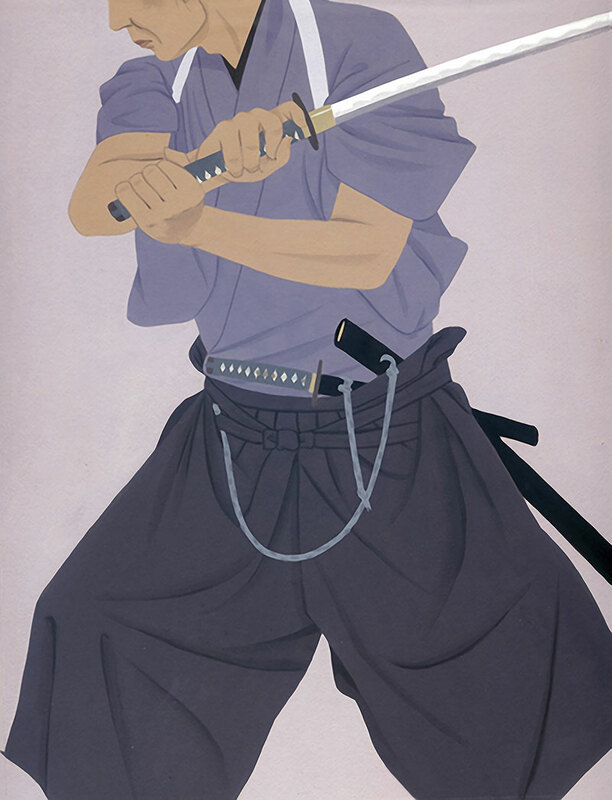 The watercolor paintings depict the warriors in elegant poses that tempers their fearsome reputation. 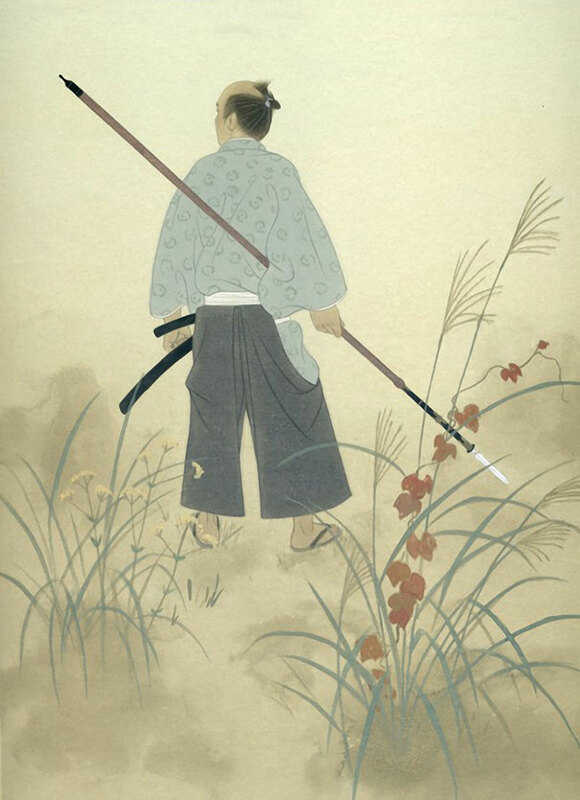 Samurai (meaning “one who serves”) were in service to powerful feudal warrior lords known as daimyo, who governed regional domains throughout Japan. 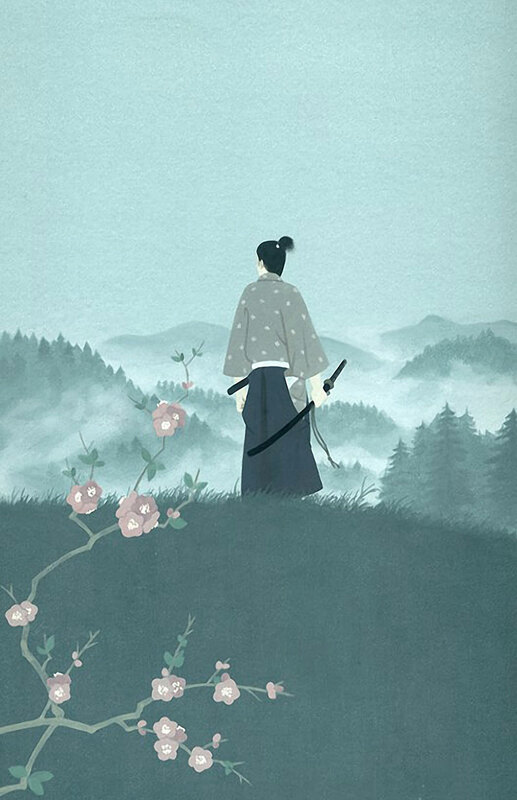 They began as provincial warriors before rising to power in the 12th century with the beginning of the country’s first military dictatorship, known as the shogunate. 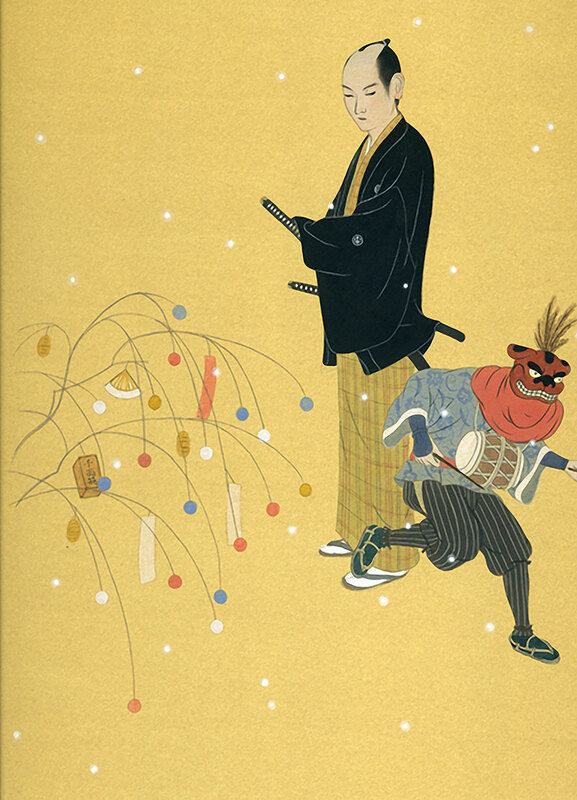 The shogun wielded immense power despite expressions of reverence to the emperor, who was recognized as the head of the country. 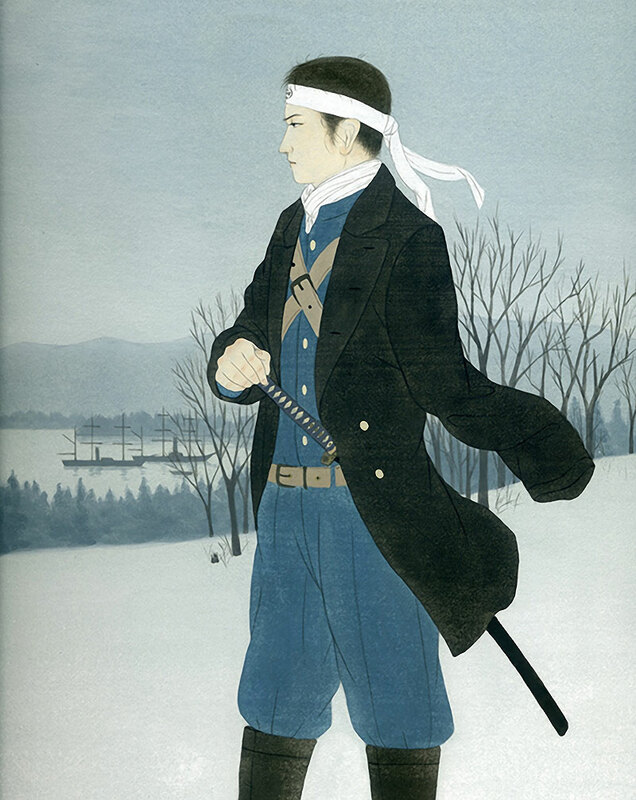 The samurai would dominate Japanese government and society until the Meiji Restoration of 1868 led to the abolition of the feudal system. 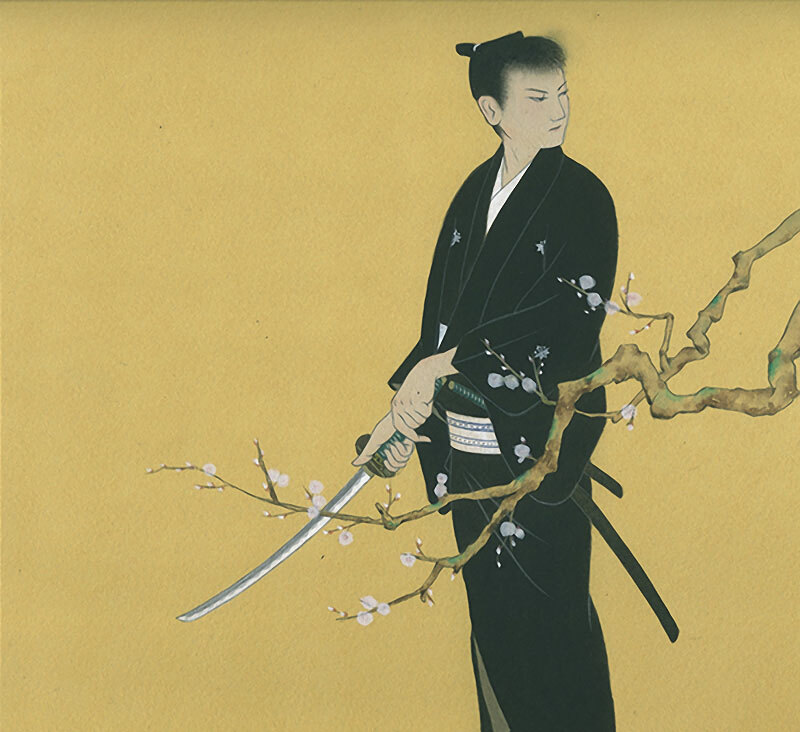 Despite being deprived of their traditional privileges, many of the samurai would enter the elite ranks of politics and industry in modern Japan. 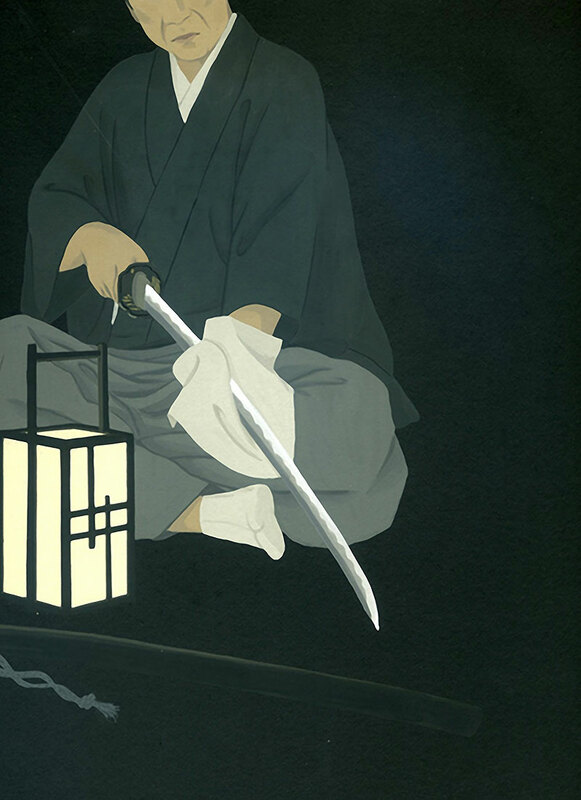 Cover illustrations for samurai novels by Japanese artist Ryouhei Murata.